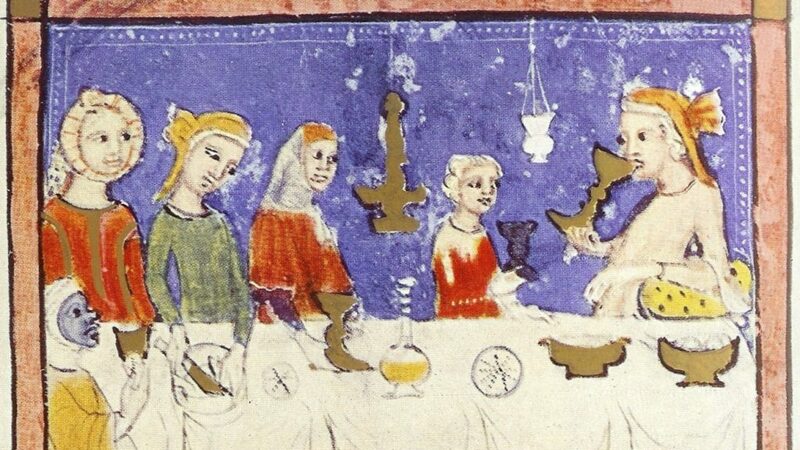 What does the most celebrated haggadah in the world tell us about exile and redemption? 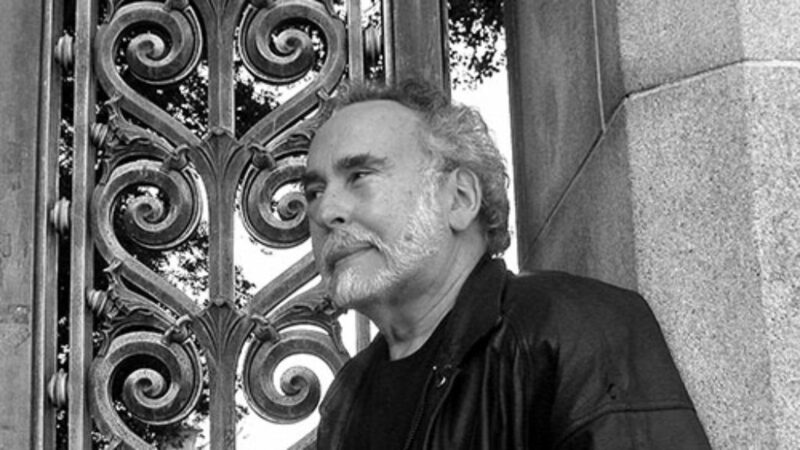 Peter S. Beagle's classic fantasy novel The Last Unicorn perhaps betrays its Jewish bent with "idiosyncratic yet archetypal characters such as the hapless magician Schmendrick." 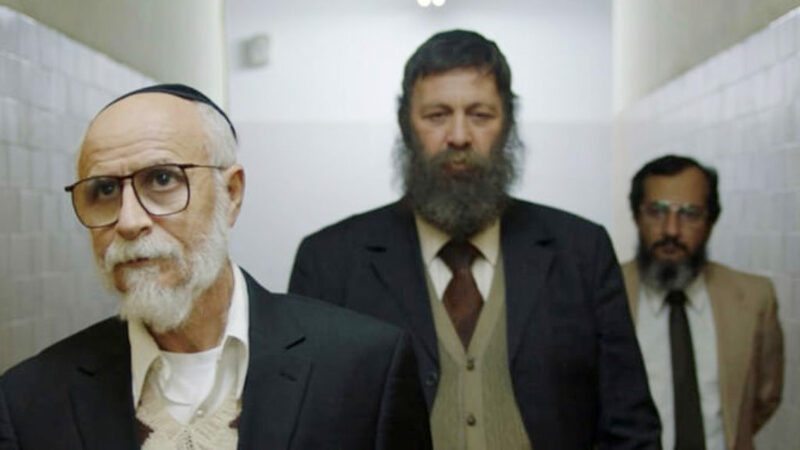 If you think this Israeli election is raucous, travel back to 1984 and Shas's arrival on the political scene in the film The Unorthodox. 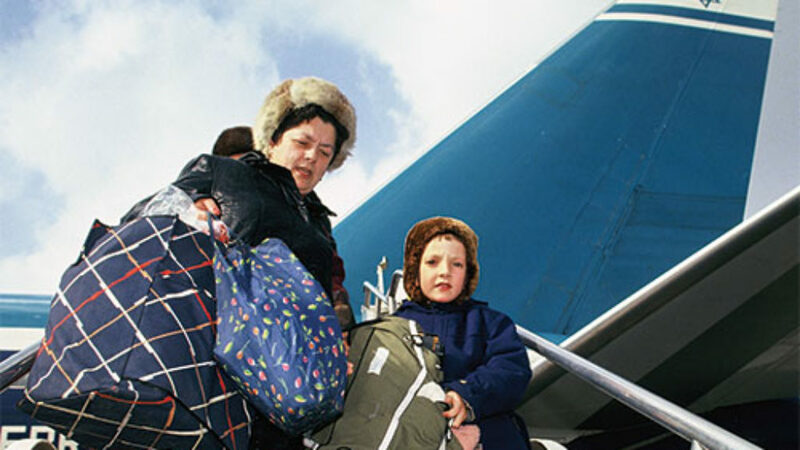 Between the mid-1960s and 1991, more than two million Jews left the USSR. To the extent that the Soviet Jewish exodus is remembered, its lessons are misunderstood. 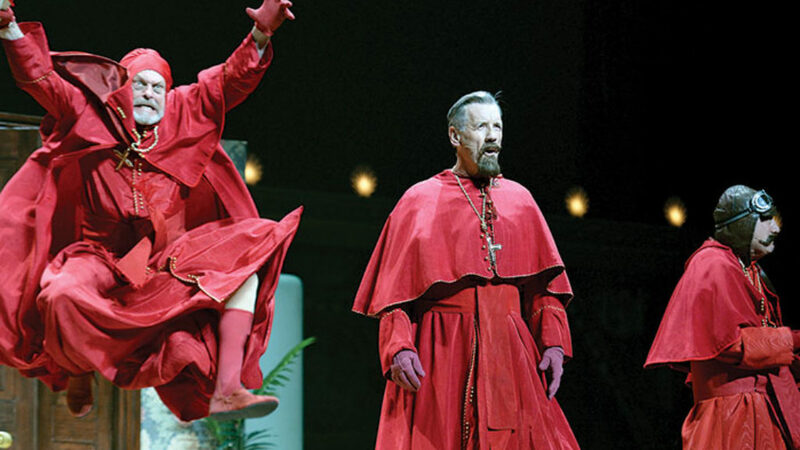 I mug at myself in the mirror and recite the old Monty Python gag. 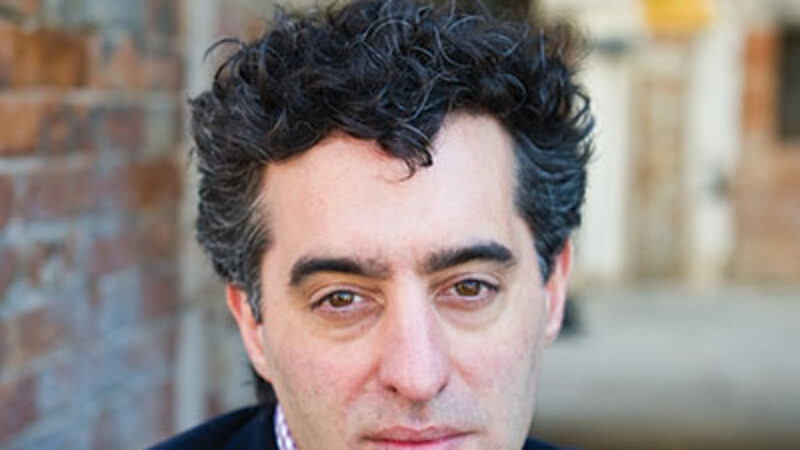 As Nathan Englander no doubt knows, it is impossible to read kaddish.com without thinking of his own well-publicized background as a yeshiva student who turned away from Orthodoxy.